This is a spot treatment, which involves drilling and injecting or syringing residual wood preservative into infected wood or flight holes. The success of this treatment depends on finding the specific area of infection, which is very difficult, if not almost impossible. At best, palliative treatments are only about 50% effective but is better than nothing if you cannot fumigate. This kind of treatment is mostly used at all wooden joinery, including wooden skirting, built-in cupboards, roof timber and other awkward areas. 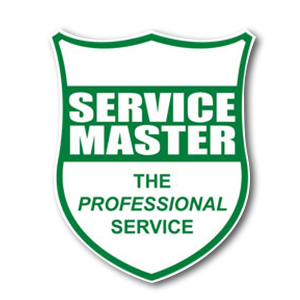 An experienced technician will be able to identify the infestation and note the extent of the problem, particularly in roof spaces and under sub-floors. It is important to please leave any frass or droppings in place or keep a sample for our technician and tell him where it was found. We will give you a written report telling you the type of woodborer and extent of infestation. We can also identify whether you have live woodborer or signs of an old infestation. Our report will include recommendations and quotations for the different treatment options. Entomological inspections are usually undertaken for property sales. We will come and start treatment, drilling and injecting or syringing the preservative into the infected wood and flight holes. The success of this treatment depends on finding the specific area of infection, which is very difficult, if not almost impossible. 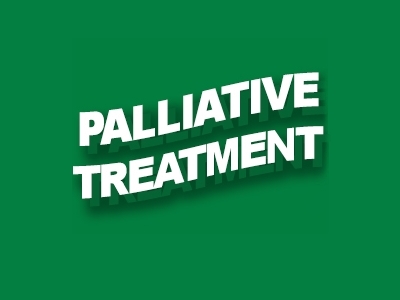 At best, palliative treatments are only about 50% effective and there is no guarantee for this type of treatment, but is better than nothing if you cannot fumigate.